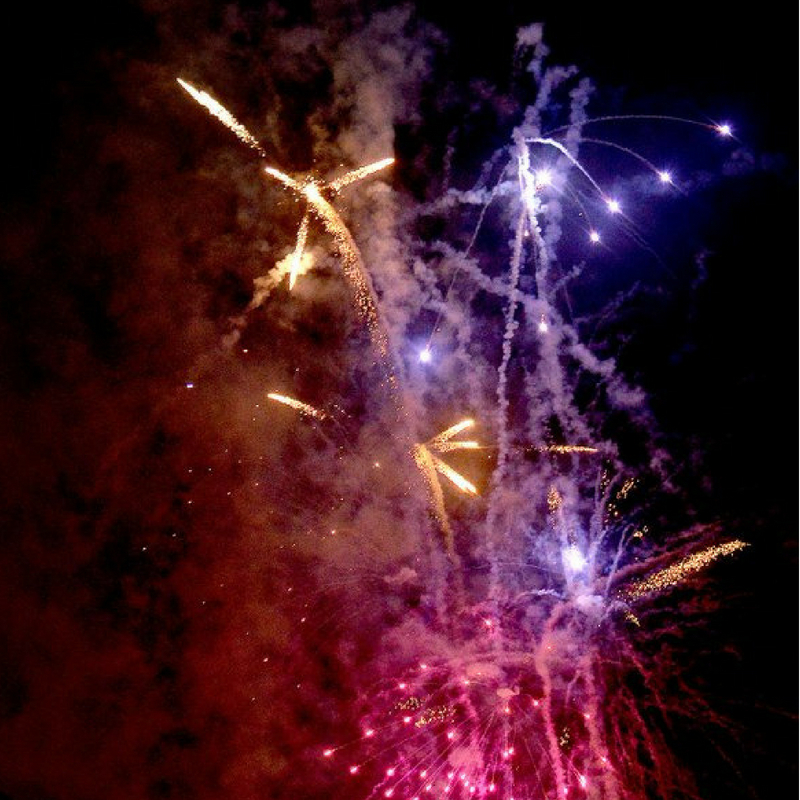 July 4th is Independence Day and Raleigh Fireworks 2018 will take place at PNC Arena! The arena is just 3 miles down the road. Make it a night & visit many of our merchants before or after the show. July 6 is National Fried Chicken Day and Wings Over Raleigh is serving up all the fried and sauced wings you can handle! 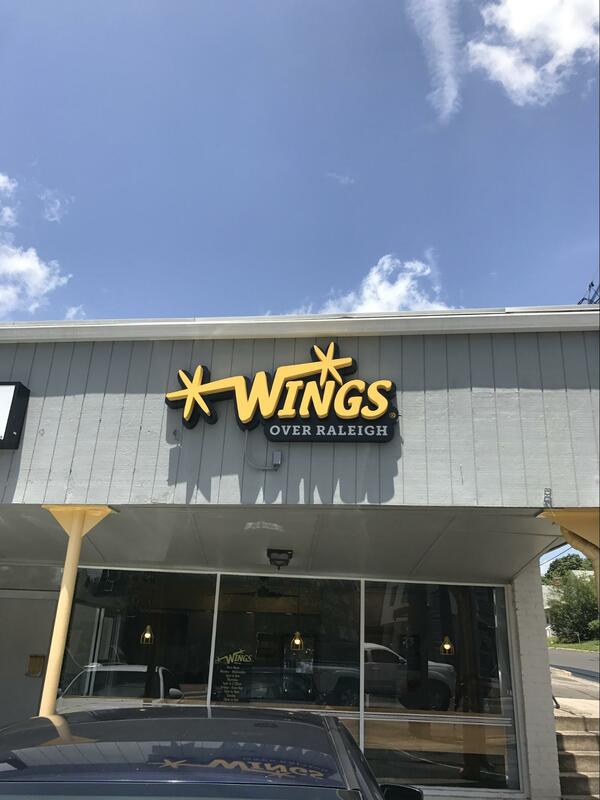 Wings Over Raleigh also delivers after 4pm. July 7 is National Father/Daughter Take-A-Walk Day, Hop-A-Park Day and Strawberry Sundae Day, and Live it Up on Hillsborough Street knows just how to celebrate! 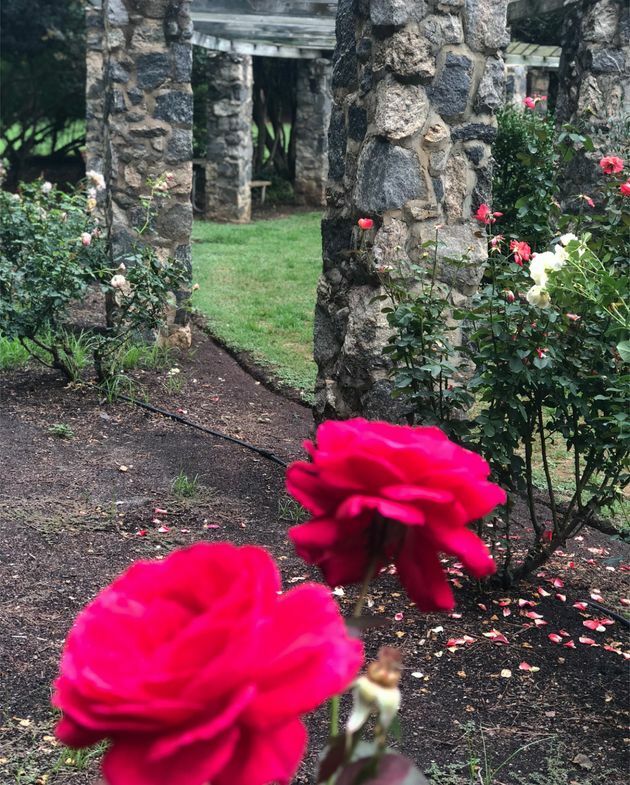 A Saturday stroll with dad at Raleigh Little Theater's Rose Garden is a perfect way to spend your Saturday before heading over to Freshberry to create your own Strawberry Sundae. 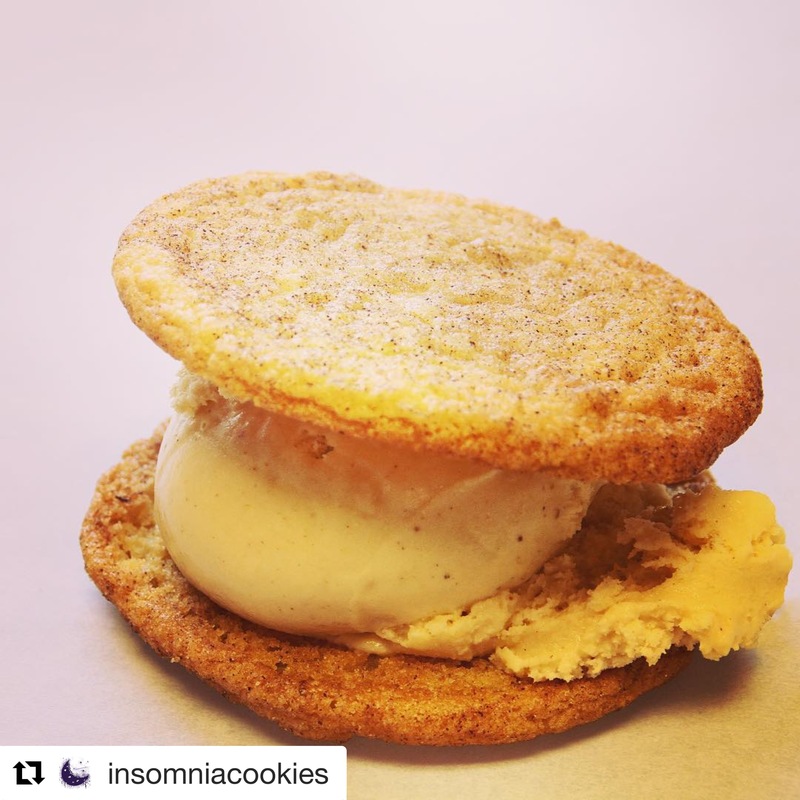 July 9 is National Sugar Cookie Day and the office or dorm would be delighted with The Insomniac from Insomnia Cookies on Hillsborough Street. Show sugar cookies the love they deserve and get 24 of them to share! OR you could order a personal Sugar Cookie A La Mode or a Sugar Cookiewich. Sugar cookies paved the way for all cookie combinations and July 9th is their day to shine! 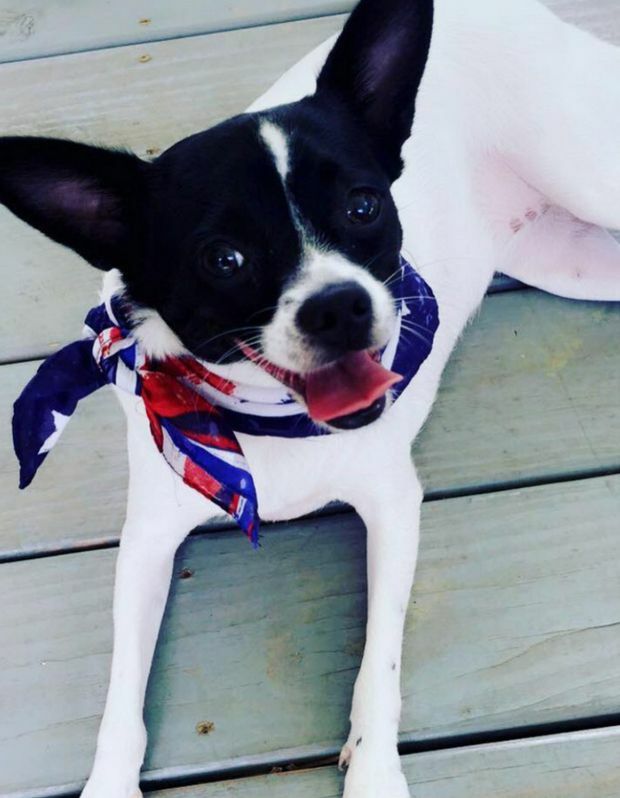 July 11 is All American Pet Photo Day and who doesn't love dressing your pet in red, white & blue and having him or her pose in front of the Bell Tower? 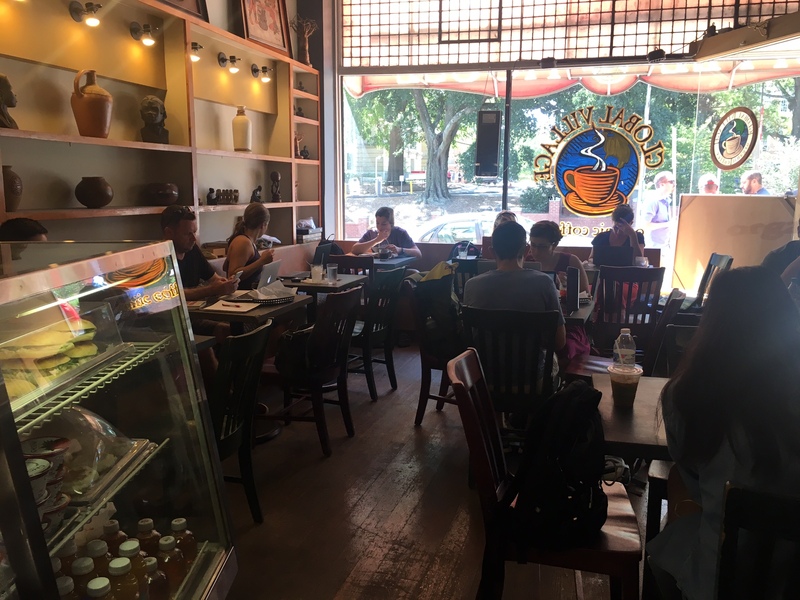 Before you head out, stop in to Lucky Tree Gallery and Café and celebrate National Blueberry Muffin Day! July 13 is National French Fry Day and The Players' Retreat has french fries smothered with mozzarella and cheddar cheeses with your choice of chili and sour cream. 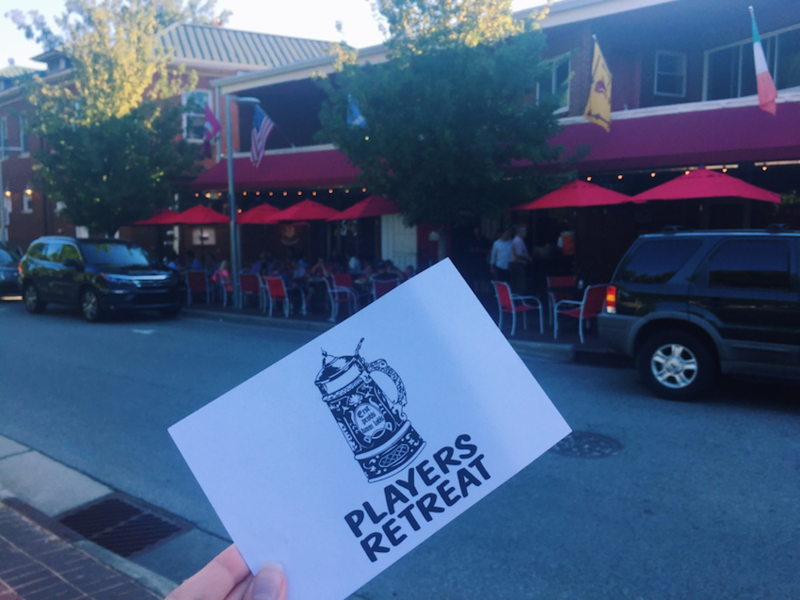 Even if you are working late, The Player's Retreat was voted Best Late-Night meal by Indy Week - so make your plans to hang out on the patio with friends! July 15 is National Ice Cream Day and Ben and Jerry's on Hillsborough Street can load up your cup or shell with two scoops or more. 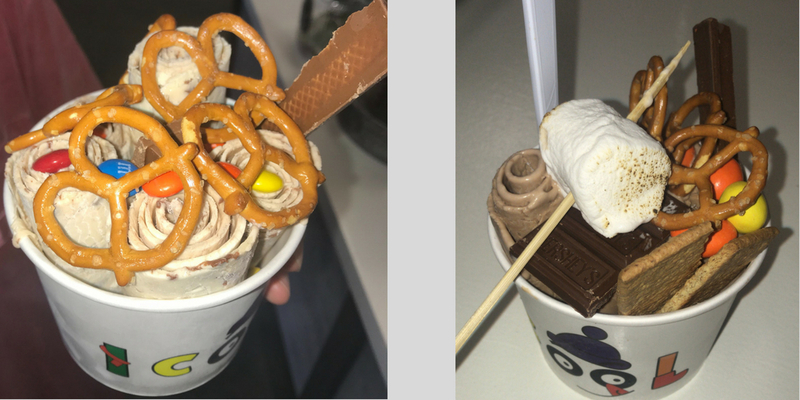 Celebrate National Ice Cream Day the Ben & Jerry's way or stay cool at Hillsborough Street's newest Ice Cream shop, iCool! Rolled ice cream specialties are a great way to honor National Ice Cream Day. July 19 is National Get-to-Know-Your-Customers Day AND National Hot Dog Day. 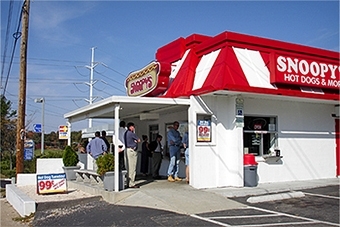 Snoopy's Hot Dogs and More's motto is "to do their best to serve each customer with a big smile." Celebrate with Snoopy's on Hillsborough Street and grab the SNOOPY‘S Daily Value Combo Special: 2 Hot Dogs, French Fries, Medium Drink – $8.19. July 22 is National Parent's Day, so show them Hillsborough Street the way they deserve. Start off at the newly-renovated Gregg Museum of Art and Design for a tour of the latest exhibit - lucky for you, the Gregg is open from 1-5pm on Sundays and museum tours are free to the public. 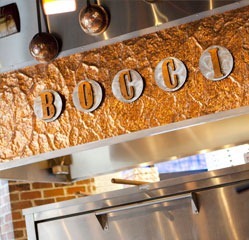 After the tour, show your parents a little more appreciation by gifting them dinner at Bocci Trattoria and Pizzeria. July 26 is National Coffee Milkshake day! Why not treat yourself to an organic coffee bean milkshake from Global Village? You can choose your milk too! July 28 is National Waterpark Day and Pullen Park can fit the bill with pedal boats and kiddie boats. 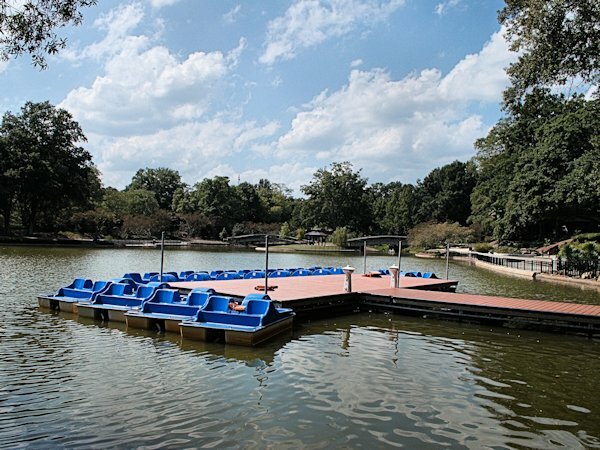 If you want to stay on dry land, Pullen Park has train rides, carousels, and more amusements for you to enjoy. 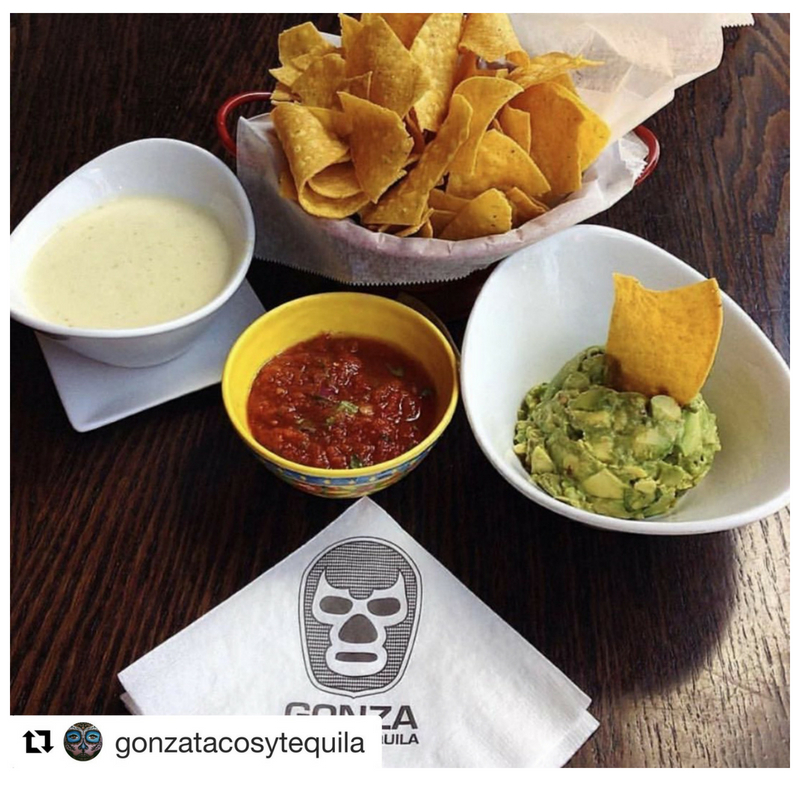 July 31 is National Avocado Day and Gonza Tacos y Tequila won Best Guacamole this year from Indy Week! This is a must any day but especially on avocado day.